Natty Rose was homeschooled her entire life, and State U. is exciting and intimidating at the same time. 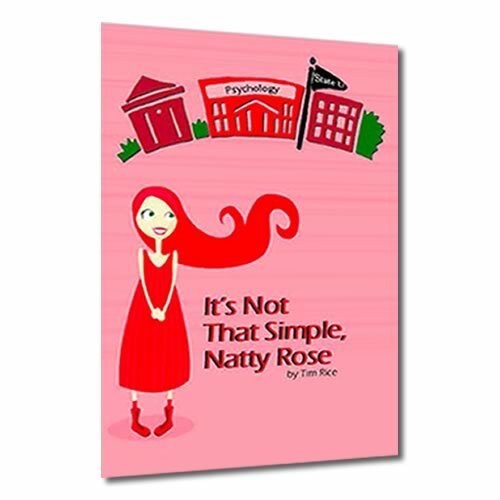 Natty Rose must grow to be the woman her parents raised her to be, but she must first overcome the pressures all freshmen face in modern college life. Natty Rose is forced to decide for herself what she really believes. 246 pages. Delivered digitally in pdf format.